Yi Shun Lai presents her debut novel. Fiction. Asian & Asian American Studies. Semi-Finalist, Thurber Prize for American Humor. Marty Wu, compulsive reader of advice manuals, would love to come across as a poised young advertising professional. Instead she trips over her own feet and blurts out inappropriate comments. The bulk of her brain matter, she decides, consists of gerbils "spinning madly in alternating directions." Mining the comedic potential of the 1.5-generation American experience, NOT A SELF-HELP BOOK is an insightful and witty portrait of a young woman scrambling to balance familial expectations and her own creative dreams. Co-presented by the Piper Writing Center. 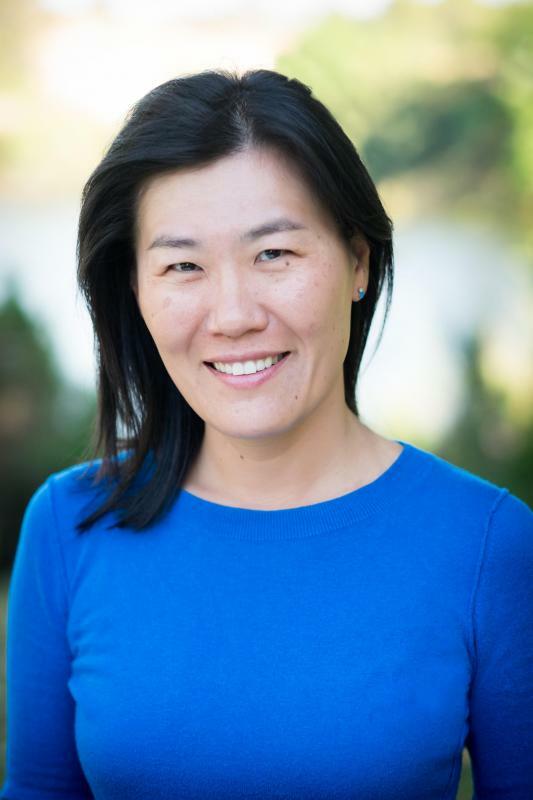 YI SHUN LAI is the co-publisher and fiction editor for the Tahoma Literary Review, a thrice-annual literary magazine that promotes literary citizenship, transparency, and sustainable literature. She teaches workshops and classes on creative writing and publishing at the Claremont Colleges, the University of La Verne, and other educational institutions, and in Southern New Hampshire University's online MFA program. 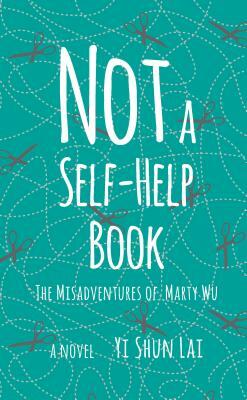 Her debut novel, Not a Self-Help Book: The Misadventures of Marty Wu, is in its fourth printing. It was a semi-finalist for the 2017 Thurber Prize in American Humor. She writes regularly for The Writer magazine on the art of publishing and the craft of writing.